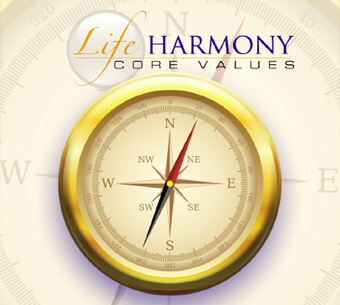 The 10 Life Harmony Assessments can be used by coaches repeatedly with multiple clients, and include a scoring guide to help your coaching process be uniquely client-focused. The best decisions are in alignment with our core values. 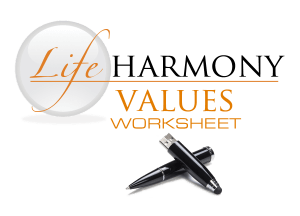 The FREE Life Harmony Values Worksheet assesses which values are most important to a person. 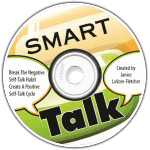 This is also a tool that you as a life coach might find valuable to use with your clients. The 52 Life Harmony Values Cards are pre-printed with words such as creativity, loyalty, forgiveness and teamwork so that your clients can identify and record the values that are most meaningful to them. 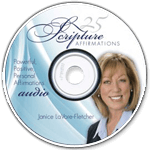 Each value card has a corresponding affirmation and scripture. 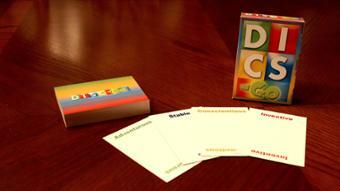 DISC-GO card deck contains 52 total cards, 13 color-coded descriptors for each of the 4 DISC profiles and instructions on how to create your own fun and creative icebreakers and other activities in your DISC workshops and life coaching. 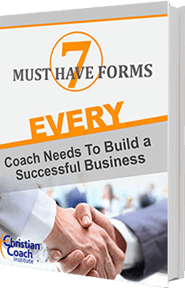 Forms that life coaches need to build a successful business. Join the “Christian Coach Newsletter” and Receive 7 Basic Coaching Forms Every Coach Needs In Their Toolkit! Do you host webinars? Are you selling products or services through your website? Are you building an email list? LeadPages has over 50 templates for Life Coaches, Entrepreneurs, Small Business owners, and the like. These templates make it quick and easy to create landing pages that are proven to convert your fans into leads and eventually loyal customers or clients. It also integrates with most of the popular email and contact management services so it’s a good tool with which to build your email list.